SARD Racing Spark Plus PRO UNIVERSAL - Dezod Motorsports Inc - Home of the automotive performance enthusiast since 2002. The SARD Racing Plug Pro is an excellent performance spark plug that comes in a variety of heat ratings. 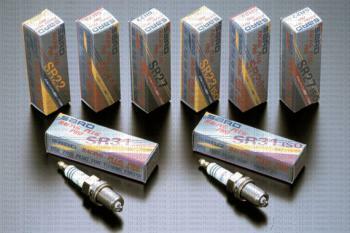 Quality spark plugs are recommended for proper firing, fuel consumption and performance.